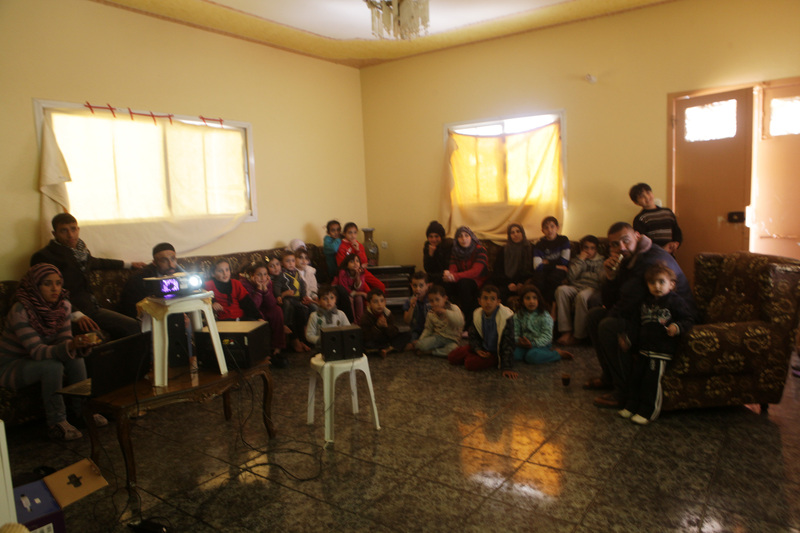 During my last trip to Gaza, in November, I was supposed to present our documentary Flying Paper to the children of the village Seifa, where most of the film takes place. But as it is often the case in Palestine, events unfold and your plans might have to be changed accordingly. A large-scale Israeli military assault broke out and we had to cancel the screening. I was then only able to be in touch with Abu Ziad, village governor, by phone. Knowing their exposed position very near the border, I was extremely worried about them. The one-week was nerve-wrecking and around 170 Palestinians were killed during the airstrikes, many of them children and women. Nobody thankfully was injured in the village. 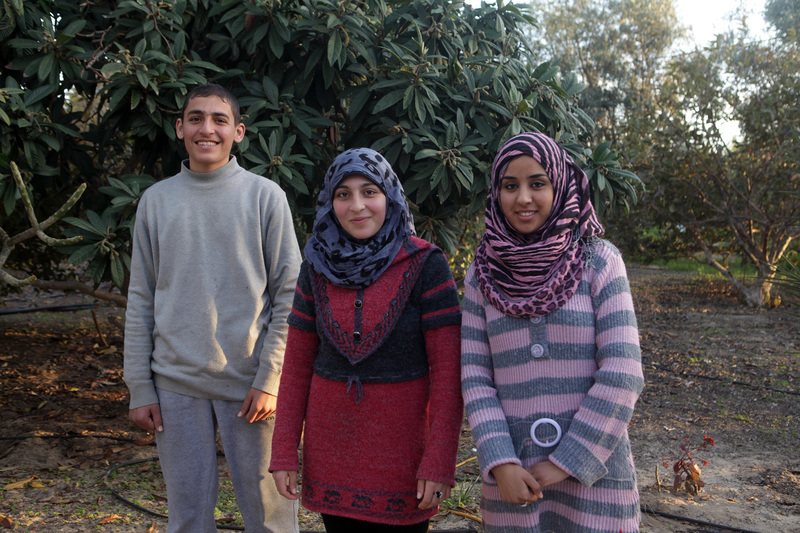 I promised myself that the next time I would be in Gaza; we will hold the screening. This February, the situation is much calmer, but the borders areas are still very dangerous, and Gaza is still suffocating from the siege. Despite the fact that Abu Ziad was out of The Gaza Strip in Egypt, I decided to go-ahead with the screening. The children of Seifa, as the main protagonists of the film; should see it before the film is presented to various festivals, and their opinion was essential for the team that has been working very hard on the film the last two years. 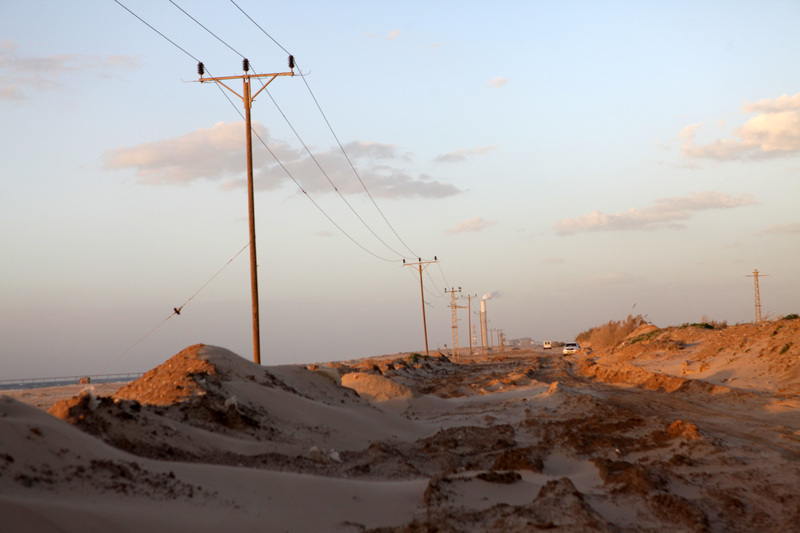 The journey to Seifa, located at the far northeastern point on the Gaza seashore, is always in itself an adventure. We drove first to Jabaliya refugee camp, which also appears prominently in the documentary, to pick up Abeer; Co-Producer and one of the lead characters, her brother Attiya, who was also involved, one of their sisters and the speakers to project the sound. We took then the bumpy sandy unpaved road to Seifa, hoping that the car would not break down on the way. As we arrived in the village, around 15 kids were already waiting in front of Musa’s house, they cheered loudly as we pulled in. They were so excited that we had to keep them out of the main room while we were preparing the screening. Musa’s living room, once we covered the windows with blankets, removed some decorations on the wall, and moved some couches around, turned out to be a great homemade movie theater. It was time to open the door, the children rushed inside and occupied the living room together with Widad, her mother and a few other relatives. Musa unfortunately had to be in Gaza City. As the documentary started, the projection started in a jerky manner to the great disappointment of our young audience. I was lucky to have with me a great technician, Attiya, who is always full of resources. He fixed the problem in a few minutes and we could start again. I watched audience more than the film I already know. It was amazing to see the smiles and hear the laughs of the children who were ecstatic to see themselves and their village on the big screen. 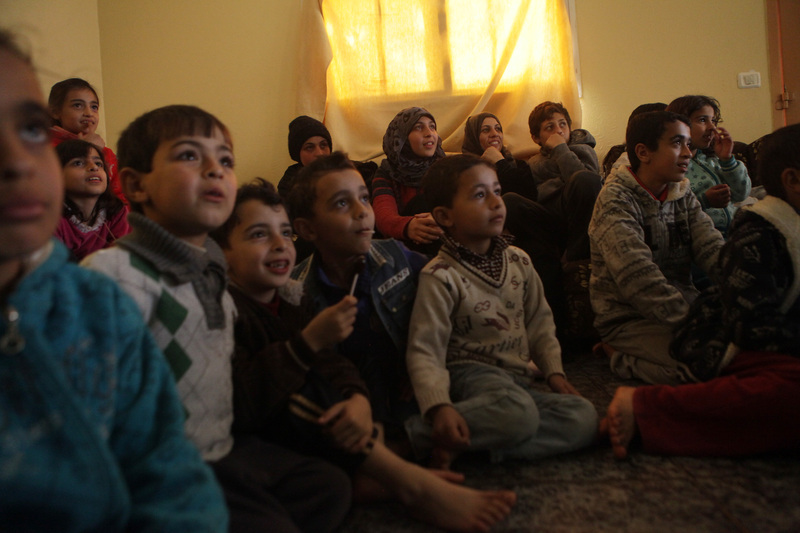 They were also totally fascinated during the wonderful animation sections that punctuate the film. Before the end of the documentary, Musa, now a tall young man, joined us. At the end of the screening most children stayed. When being asked about their feelings towards the documentary, the responses were overwhelmingly positive. They loved it. Widad also said how happy she was to see it, and that it brought back a lot of memories she forgot. The mother of Musa and Widad also expressed her joy and sense of pride to see her children. She added that she was amazed how, from a simple idea, you could achieve such great result. We left just before another iconic Gaza sunset, admiring once again the natural beauty of Seifa, a small village in the Gaza Strip carrying with the film a strong message about creative resistance and hope for the future. Like us on Facebook and support the film by asking your family, friends and neighbors to like us as well. We rely on you to help us spread the word to support this uplifting documentary.